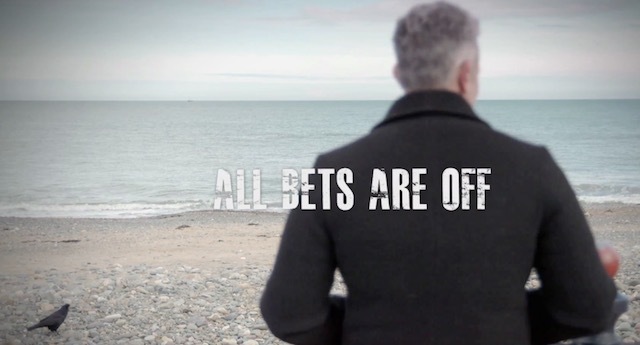 “All Bets Are Off,” a documentary about Ireland’s love-hate relationship with gambling, got high praise from the Twitter community after its first episode aired Monday on RTE, Ireland’s national radio and television broadcaster. The Irish have a heavy gambling culture. In a report published earlier this year, The Economist revealed Ireland’s per capita rate of gambling losses in 2017 was the third highest in the world. In dollar terms, the country lost nearly $500 per resident adult. Most of those losses came from online gambling, which is where Irish gamblers spend most of their money. 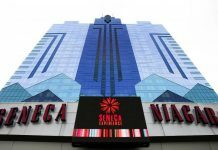 In the first and second positions were Australia and Singapore, with nearly $1,000 and $650 loss per resident respectively. 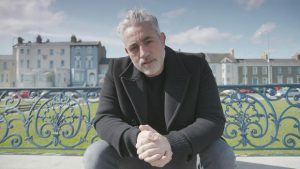 Presented by Baz Ashmawy, a popular Irish radio and television host, the documentary examined Ireland’s relationship with gambling. The show featured contributions from well-known gamblers, such as Nial McNamee, a former Offaly GAA star, who says he has a lost a fortune on gambling, and Tony O’Reilly, a post office manager who went on the run and eventually landed in jail after stealing €1.75 million from his employer to support his gambling habit. 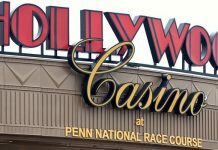 Ashmawy also talked with average people, such as Podge Bannon, a 25-year-old man from County Laois, who said he was lured by the bookies’ bright lights, free bets, and the chances of winning of eye-popping amounts of money; Nora, who is addicted to scratch cards; and Gita Shah, whose father’s gambling addiction has cast a shadow over her and her family. The program explored the colorful and infectious world of gambling and how it affects the lives of people who are enmeshed in it, as well as their families. The problem is so endemic it has almost become a part of the Irish identity – something the Irish joke about but can do nothing to stop it. According to estimates, one in 10 people in Ireland has a serious gambling problem. Ashmawy admitted he is not innocent. He says he has betting apps on his phone just like everyone else and it seems like a very normal part of life. There are bookies on every corner and ads in every match breaks. But, trying to get people to talk about their addition is like trying to make a program on pedophilia; people just don’t want to talk on camera, he said. It is easier to get addicted to online gambling because it is easier to gamble and also easier to hide. Nobody knows about it until someone gets into financial trouble. This explains why online gambling is so huge in Ireland and that most losses occur in it. Young men between the ages of 15 and 30 are the most affected and the victims often resort to extreme measures, such as suicide. Of all the addiction-related suicides, gambling is the biggest contributor.